August saw a new record of 5.2 million passengers using the public transport service, representing an increase of 11 per cent when compared to the previous year. The segment that experienced the largest increase was that of the personalised tallinja cards at 12.6 per cent. These are typically people that travel regularly and are choosing the bus over other forms of transport. August 8 saw the highest number of commuters, with over 186,000 passengers travelling by bus in one day. This is another record given that the highest amount of passengers that used the bus service in any day in 2017 was 164,000. “Malta Public Transport is proud to have achieved this new milestone. 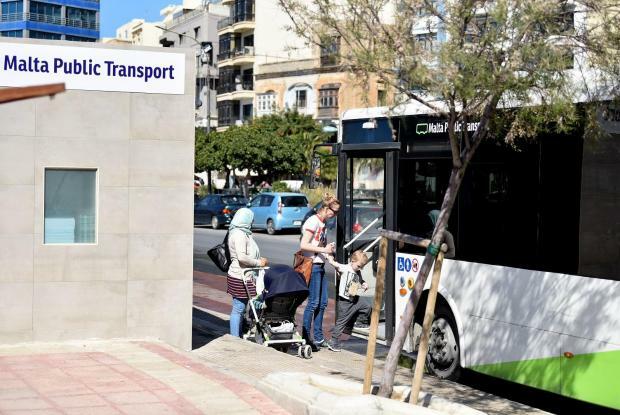 These new record passenger numbers confirm the trust and increased popularity of our bus service,” said Konrad Pulé, general manager at Malta Public Transport.